**No compensation was received for posting. 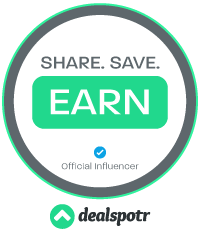 Compensation may be earned from the link within the post. This is a meme post. This looks good! Have a great weekend! 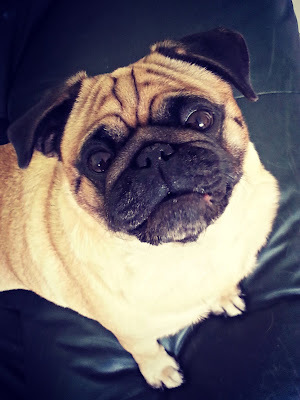 A pug. 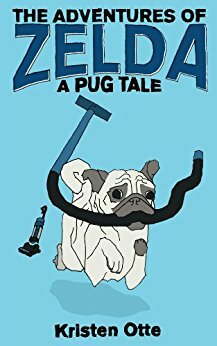 Called Zelda. Adorable. Now I want to read it. Thanks and have an awesome weekend. A book from the dog's perspective? How cute! Bella is super adorable by the way. Happy Friday! Cute pug. The book looks sweet. Oh, I do feel sorry for him! Just look at that face! This sounds like a fun one, Freda. Love the cover and the start of the book. I love pugs! Their little faces are just so expressive. I don't think much of that man in the beginning though! Sounds like an adorable story. Such cute illustrations! I'm not really a dog person, but that's a cute dog. Hope you're enjoying this book. 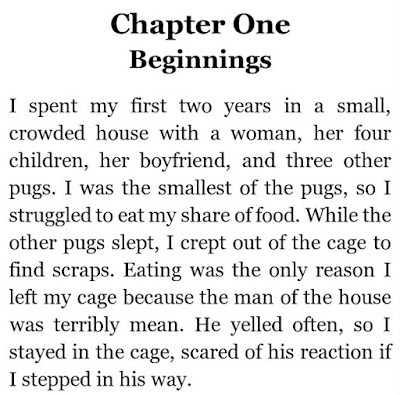 The beginning made me sad for the little pug. I want to get a hold of the mean man who scares him.